A programmatic cloud based player, that powers IPTV & video on-demand streaming, across any screen & platform with built-in monetization support aided by AI & machine deep learning. Enhance yield with video header bidding, predict demand, manage yield & watch your revenue grow. OBPlayer delivers the best viewing experience while monetizing for revenue gains beyond any other player in the world. It amps up the 'smartness' with advanced optimization, seamless back-end integration and feature-rich customization. There are thousands of free TV shows, movies, events, music videos, live channels and more are freely available online, the real big challenge is finding them all. OBPlayer state-of-the-art technology fetches, organizes, and manages ALL the freely available entertainment content on the web, and also sources the world's largest pay-per-view TV and movie library along with both live and on-demand video from online subscription services. Customizable and available in a number of standard styles, our interactive IPTV Portal is a perfect solution for hotel TV deployments, residential TV systems, corporate boxes, care homes, hospital bedside TV systems, military and commercial vessels and mining complexes. As well as standard TV facilities, our solution also enables users to utilise Smart TV apps through our portal, access content on their own devices (BYOD) and share their own content with the Smart TV (BYOC). Your entire TV experience in our apps. 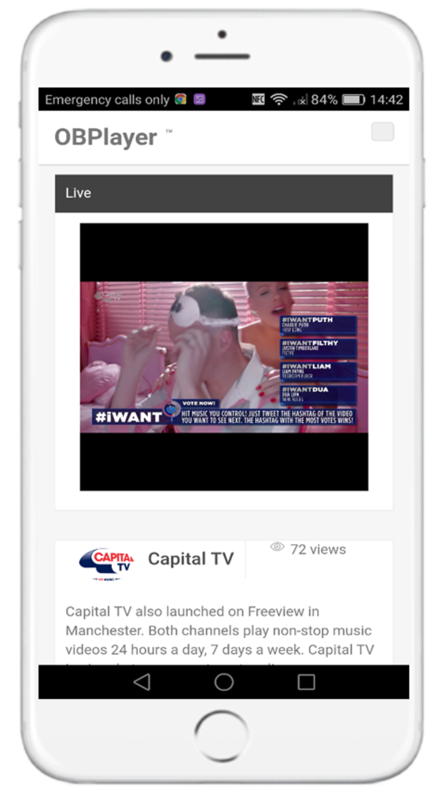 Stream our free-to-air live channels, e.g live news, music, blockbuster movies and live sports for free..
More revenue from every impression. Last-mile error detection and resolution. Greater transparency in an open environment. Simply streamlines bidding across server & client side. Built-in monetisation support. Easy integration into your tech stack. Lightning fast delivery across any screen & platform. Easy implementation and customisation of player and formats. Powers transactions with AI & machine learning. More speed & simplicity with hybrid header bidding. Uses robust industry knowledge graph for advanced monetisation. Delivers yield across direct, tag-based & programmatic sources. Our player optimizes all programmatic video transactions to reach maximum revenue. An optimized ad server based on our advanced video header bidding technology. A hybrid solution that works both on the client and server side in real-time to provide comprehensive optimization. Powered by our predictive algorithms and machine learning technologies. Optimize yield with the solution designed expressly for video. Transactions driven by OBPlayer smart video player. Supporting publishers, advertisers and everyone in between. Predict demand, manage yield & watch your revenue grow. Start predicting your revenue and reach new markets using our latest Artificial Intelligence and machine learning technologies. Upgrade your bidding through the industry's first video header bidding solution. 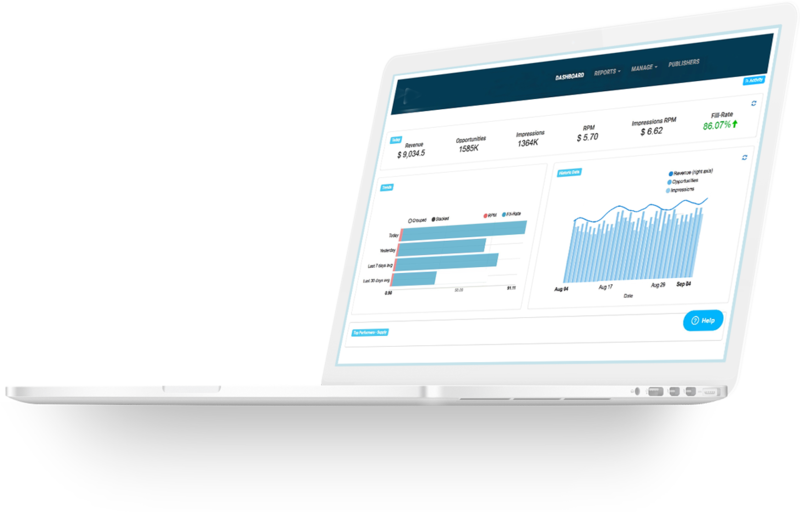 Keep on top of revenue, profitability and performance with in-depth reports and real-time dashboards. Easy to use, secure web access for managing your inventory and campaigns. Manage demand and supply sources, pricing and campaign settings, configure white lists and black lists, activate additional CDN and content services. Plugs you into multiple demand revenue sources instantly. Access a full stage of server technology to monetize your programmatic video. Our multi-screen Video Ad Server introduces new ways to smartly deliver video for maximum ad revenue. 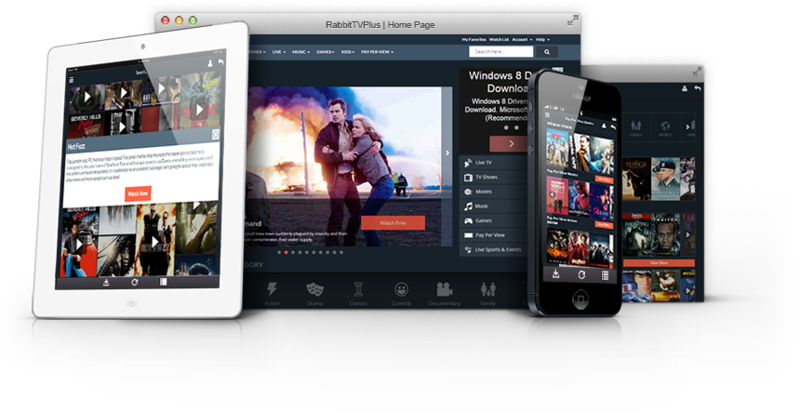 Robust video ad serving technology enables you to navigate through campaigns and simply scale across multiple mobile, desktop and connected TV screens. Each unit is designed to deliver a highly viewable user experience. You can play your video within content units, slide-in units and at interstitial transition points. Just upload IAB-supported VAST and VPAID video tags and start streaming HTML5 or Flash ready video. Simply drag-and-drop your video within our user-friendly and highly customizable Outstream and Instream formats. Experience unified yield optimization across direct, tag based and programmatic sources. Finally, forecast and track your results on our dashboard. Access our real time reports to quickly get updates on new revenue opportunities. Introducing a smarter online TV. Your entire TV experience in our apps. Stream our free-to-air live channels, e.g live news, music, blockbuster movies and live sports for free. Mobile. Serves all video advertising formats. Viewing Experience. Supports mobile, desktop & connected TV. Optimisation. Delivers programmatic, direct and tag-based yield optimisation. Quality demand. Access top demand from direct and programmatic advertisers. We create products and services that allow consumers to easily access all forms of entertainment on every device, whether it's a smartphone, tablet, laptop, desktop, or TV. and want create your own powerful & all in one IPTV solution? © OpenBinacle. All Rights Reserved.